Do you like Club Magnon? Share it with your friends. 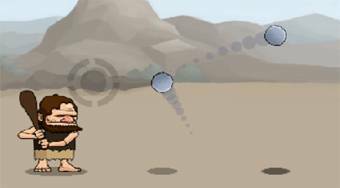 Play baseball in prehistoric times and try to play a flying sphere as Neanderthal.